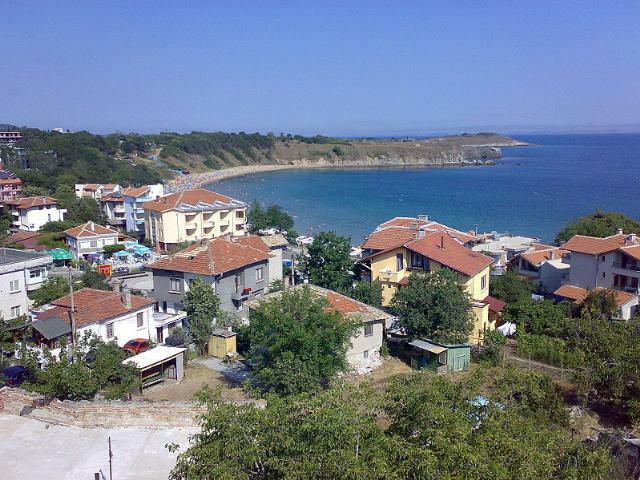 Chernomorets is a resort village located 25 km from Bourgas and 9 km from the ancient Sozopol. It is close to the Gradina camping site, where the bay is suitable for surfing. One of the landmarks in Chernomorets is the St. Nikola church and the paradise garden in front of it.